Of course, creating favorites lists is always tricky – we have favorites based on knowledge, personal choice and emotional reactions. Our buildings are symbols. And our favorites are symbolic. My favorite is not your favorite. 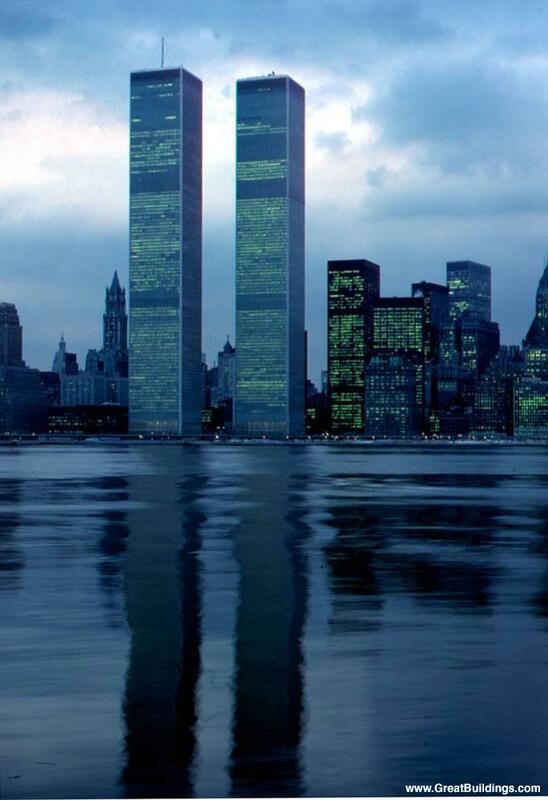 The Twin Towers came up at #19. Is that an emotional vote? 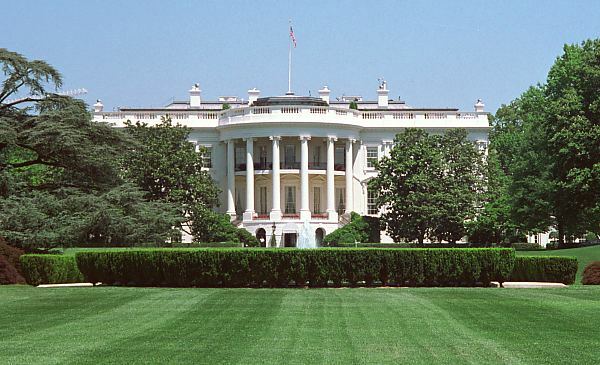 Structures memorializing wars and presidents are also popular. Is this because the designers themselves were so moved by their subjects as to come up with something great, or is it our reactions to what they symbolize? 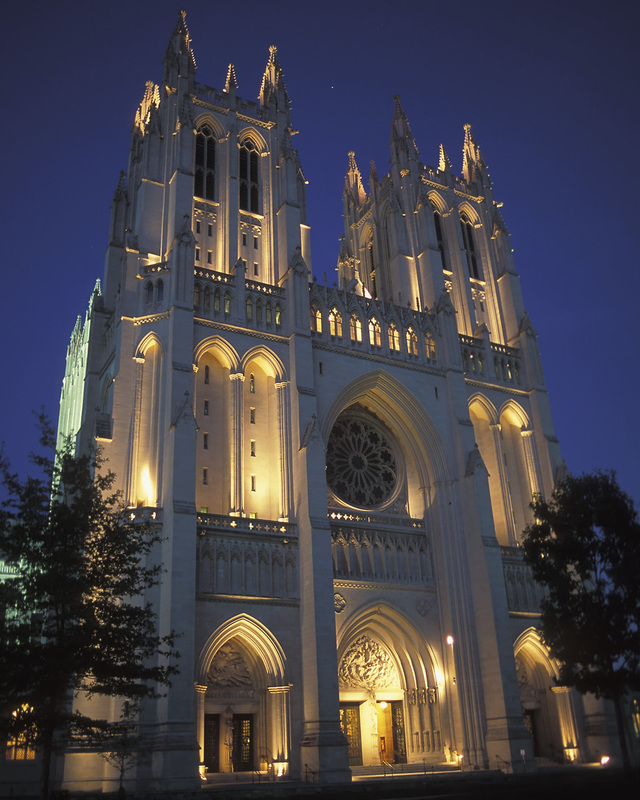 Our architecture is symbolic, and it’s real. Real places we can visit and touch. And they are symbolic of our history, our triumphs, our tragedies. Mostly, they are symbols of the American spirit, in all its forms. As we fire up the grills this Memorial Day weekend, let’s not forget those who have fought, and died, protecting these symbols, and everything they represent. Linda, how cool that you selected Thorncrown Chapel, one of Fay Jones’ buildings, to include with this post! (Especially since I had trouble loading the full AIA page). I have yet to experience any of his spaces in person, but I have always been inspired by his work based on my dad’s photos and descriptions. Finally visited Fallingwater a couple of years ago, and it was a treat. As iconic as that house is, it is sort of like an architectural Grand Canyon—photos (especially of the interior) simply can’t do it justice. Without being there and experiencing the space, light, etc., you can’t fully “get it.” The surrounding area in PA is delightful as well, and there is also another nearby Wright house that is open to the public. 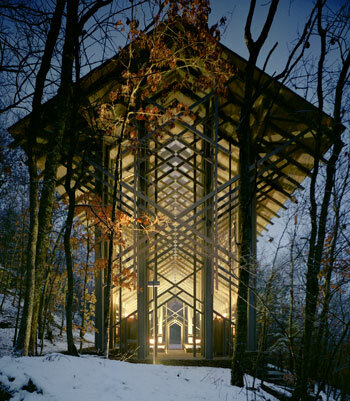 Thorncrown Chapel is the only one of these fine structures I haven’t been in or seen, and I have always wanted to visit. 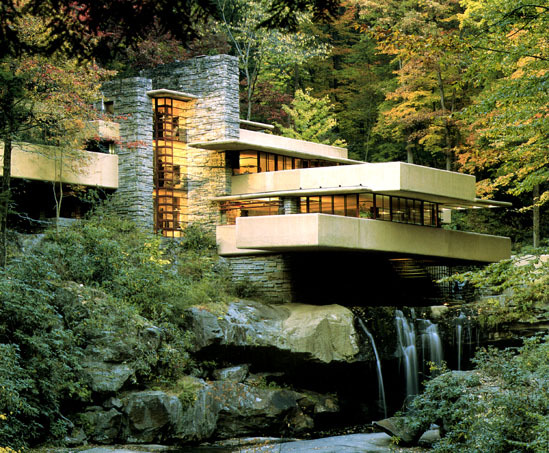 In the days of cheap gas, my family and I used to drive to Fallingwater (a pleasant 3 hours away) and could never get enough of that house, which influenced my thinking from then on: Small bedrooms and large living spaces. Wonderful post as usual. Have a lovely day. I’m embarrased to admit that I’d never heard of Thorncrown Chapel, or the architect. But, it looks to be a visually powerful building. I’ll need to do some more reading into it. I’ve also never been to Fallingwater, so that’s for your insights. I agree, Ms. Place, small bedrooms and big living spaces are the way to go. Thank you so much for bringing these wonderful structures to our collective attention. I think we are pretty lucky in this country to have our creativity soar freely, and this was a great time to point that out. I must share with you an image that I took, I believe it was on September 10, 2000, when I had one shot left in my camera, as I sat on the correct side of the plane, coming back to LaGuardia on a beautiful day. Both images are from the same single image. Susan, those photos are amazing. You know what you’re doing with a camera to be able to take that quality out of a plane window. Thanks for sharing! Inspired by one of Ms. Place’s Memorial Day posts, I’d like to add that personal experience, expectation, and emotional state can really color the way we perceive something. Abraham Lincoln is one of my favorite American Historical figures. I remember being overwhelmed with various emotions when I finally got to visit the Lincoln Memorial. I was with a very good friend. It was a symbol of a great man–of a set of common values that brings us all together. Thanks for sharing these great pics, Linda. I guess you’ll notice I’m 10 days behind, but still interested in your comments about favorite buildings. i’ve seen quite a few first hand on trips to the States and I feel I can look at them somewhat dispassionately, separating the aesthetic from the emotional association (battles, 9/11 presidents etc). 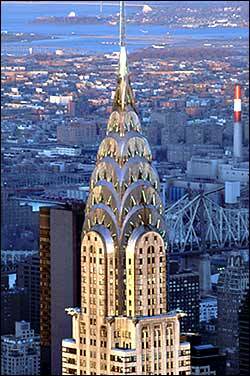 For me the Chrysler is always special & perhaps the Empire State. The Golden Gate is iconic but (deep intake of breathe) not unique as bridges go. The Guggenheim is clearly unique but IMHO will fall foul of whims of taste, and go out of favour before long. Bronia Suszczenia is co-founder and Creative Director of Art from the Start Ltd a firm of interior designers in York, England. Well, Bronia, I have to agree, the San Fran bridge doesn’t seem all that unique. But it is a beautiful setting.